Graduating with a Bachelor of Science in Animal Science at the University of Southern Mindanao, Philippines, Vincent worked as a Technical Representative for 2 years in Hunter Marketing and Development Corp. After which, he gained the opportunity to work abroad in of the biggest companies in Saudi Arabia, "Alamari Company", assigned to their poultry division. 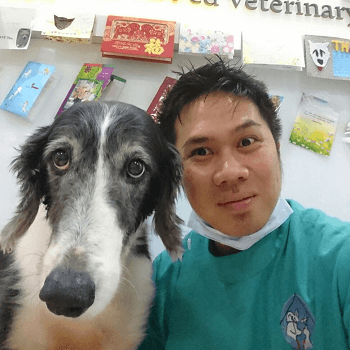 Vincent decided to return back home to the Philippines after 2 years. In 2016, he came to Singapore to pay a visit to his brother and enjoy the tourist sites. 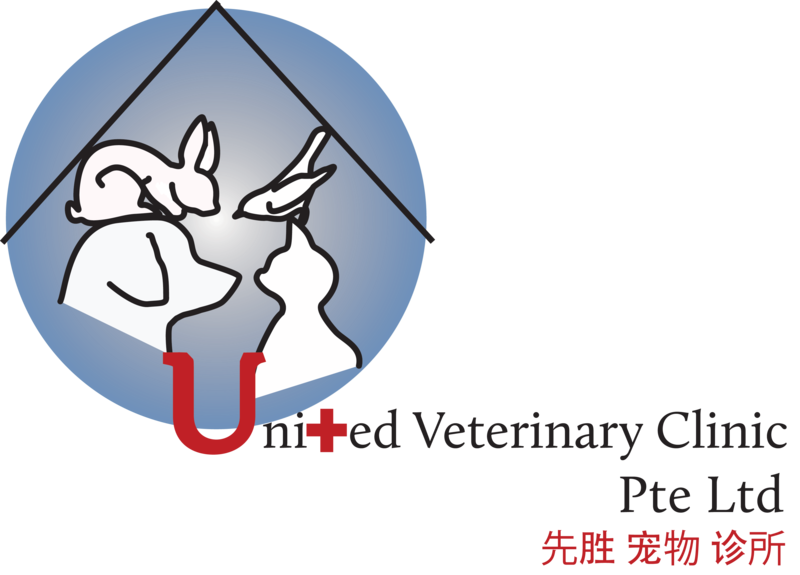 Since then, he has stayed in Singapore and joined United Vet Clinic as a Veterinary Nurse. In His spare time, Vincent enjoys chatting on facebook, listening to music, watching movies and sleeping.